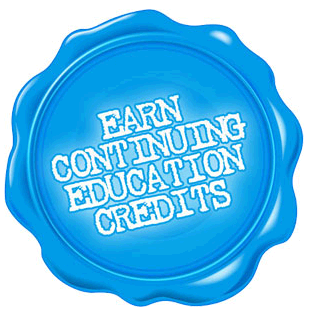 In the US architects need continuing education credit to renew their licenses. The aia/ces program is an ideal to be able to make presentations that you can give credit for. Being a AIA/CES provider allows you to promote approved presentation for CE credit. This enhances you access to architects who will earn credit for attending your presentations. 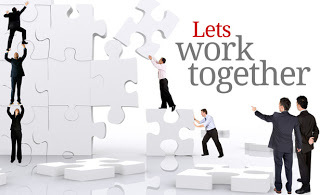 Creative Solutions can assist you in becoming an AIA/CES provider and in developing presentations.